Cheap flights from Germany to Morocco: just €29! Off season visit to Morocco can be very cheap now thanks to latest price update from Ryanair. 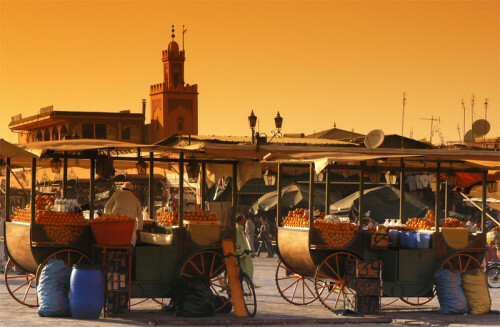 Return flights from Germany to Morocco can be booked for as low as €29! The cheapest connection is Dusseldorf Weeze – Tangier or Dusseldorf Weeze – Oujda. If you are willing to pay a bit more you can fly from Dusseldorf Weeze or Frankfurt Hahn to Fez for €33/€35. Travel dates are in December which might be cold in Europe but still very pleasant in Morocco. Weekend stays are also easily possible.